For the second time this year, the FHA is modifying mortgage insurance. Beginning with FHA case numbers issued on or after October 4, 2010, the FHA is changing its upfront and annual mortgage insurance premium structure. For homeowners in Lakeview and everywhere else , this switch in MIP decreases the upfront cost of an FHA-insured mortgage, but increases the loan’s long-term costs. Using a $100,000 mortgage as an example, upfront MIP falls to $1,000 from $2,250; monthly MIP jumps to $70.83 from $41.67. 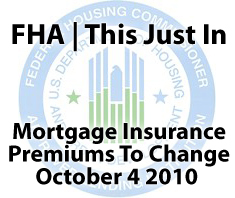 The FHA expects the change will yield an additional $300 million in premiums monthly. The update is a huge win for the FHA whose reserve funds are self-proclaimed to be “perilously low”. The extra monies should help recapitalize and stabilize the government group. The FHA is on pace to back 1.7 million loans this year. For the majority of refinancing FHA homeowners and home buyers, the MIP change is neither good nor bad — the borrowing landscape will just looks a bit different. Yes, loans will cost more to carry each month, but also they’ll be less expensive to procure. It’s a trade-off and you can apply math formulas to solve for the best time to apply FHA. It may be wise to get your FHA case number before October 4, for example, depending on your time frame in the home and the expected life of the mortgage. Or, it may be better to wait until after October 4 to apply. If you’re unsure of how the new FHA mortgage premiums will impact your mortgage, be sure to call or email your loan officer for help. 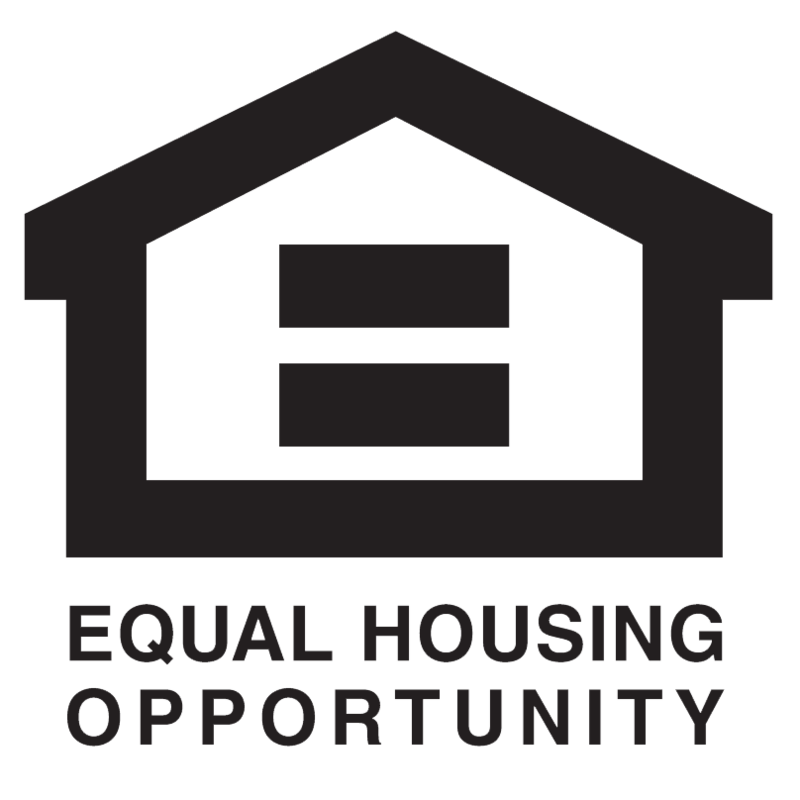 NOTE : The FHA originally announced an implementation date of September 7. It was subsequently amended to October 4, 2010.